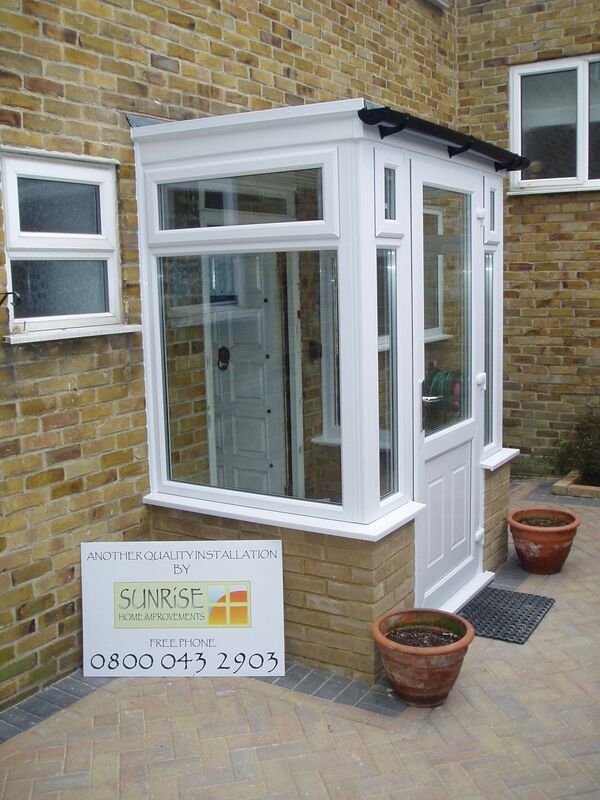 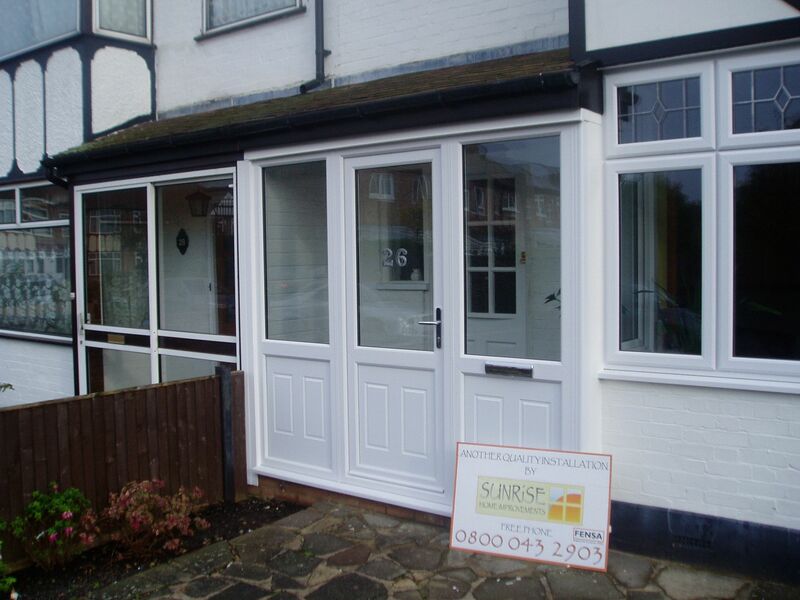 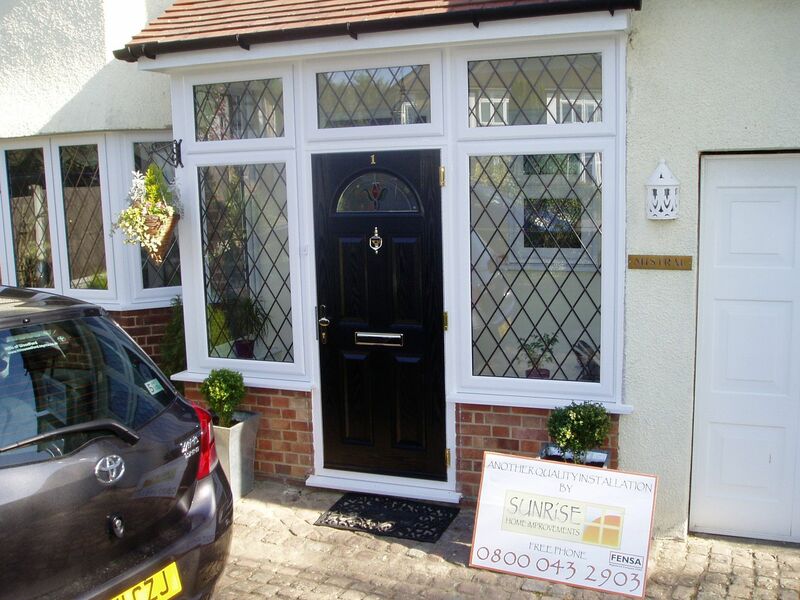 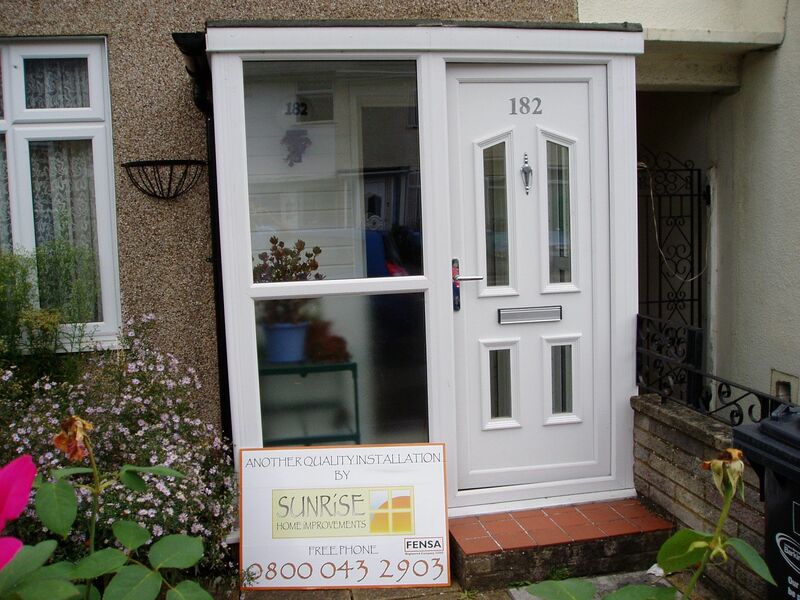 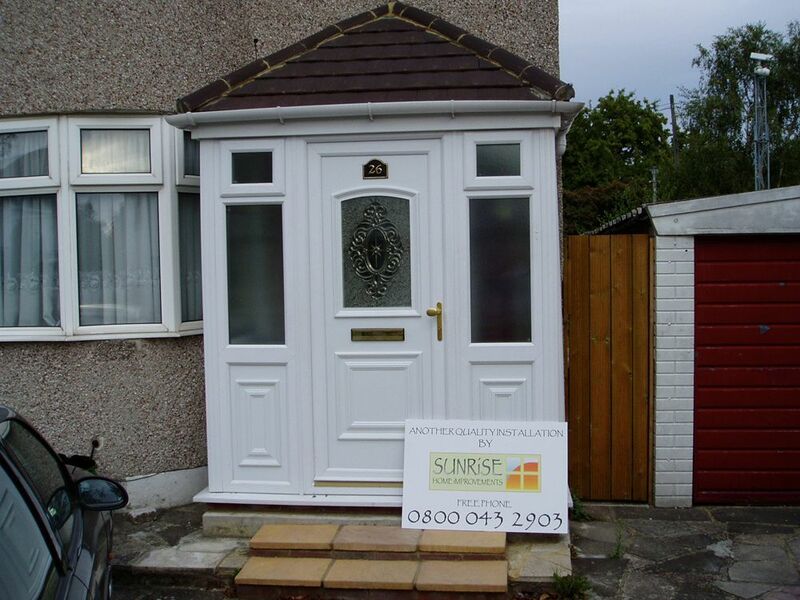 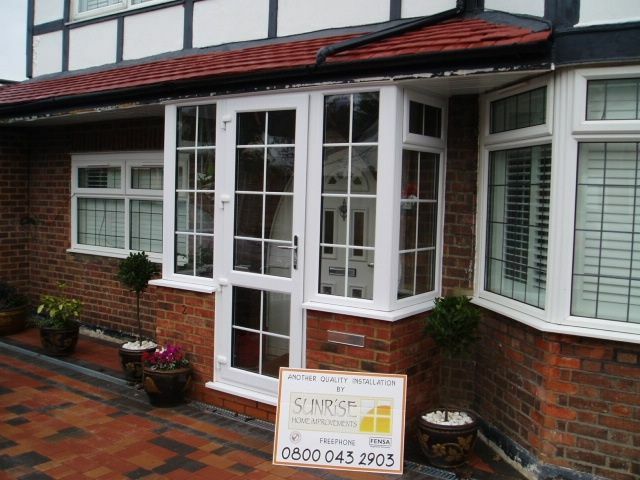 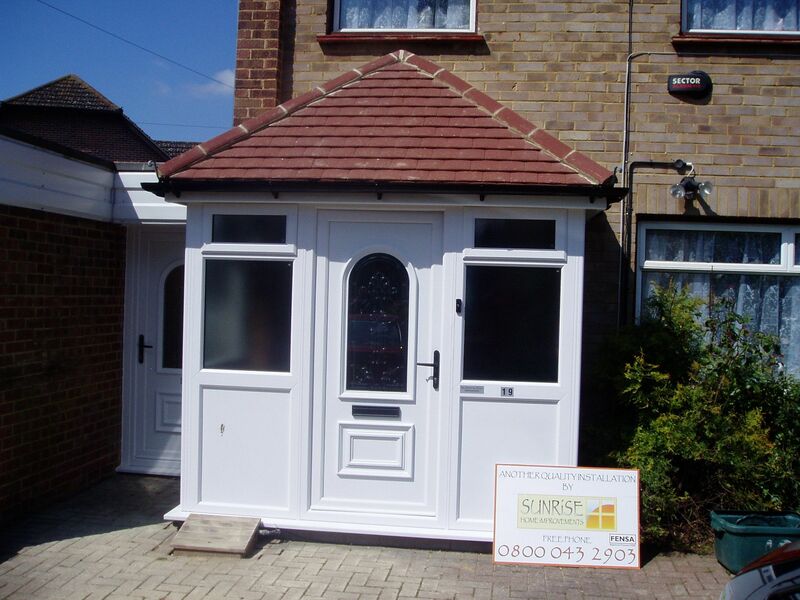 Make a great first impression with a new porch or canopy from Sunrise Home Improvements. 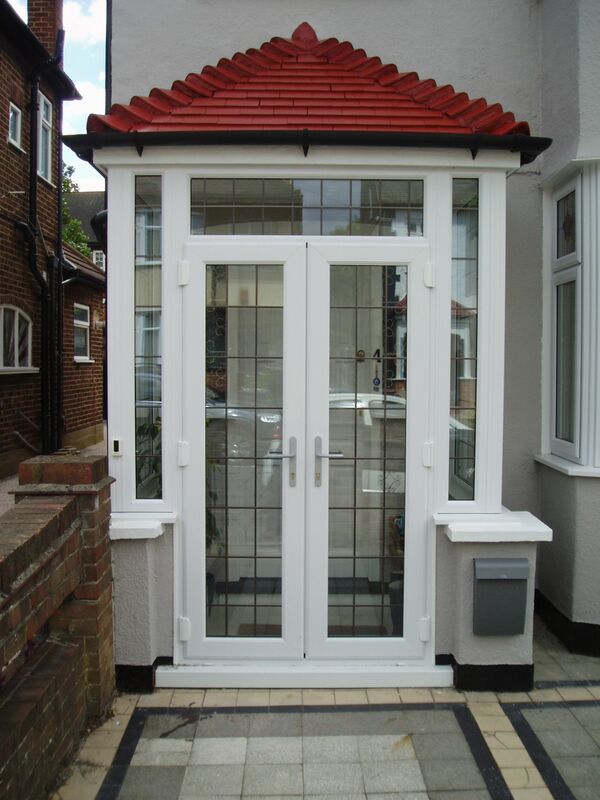 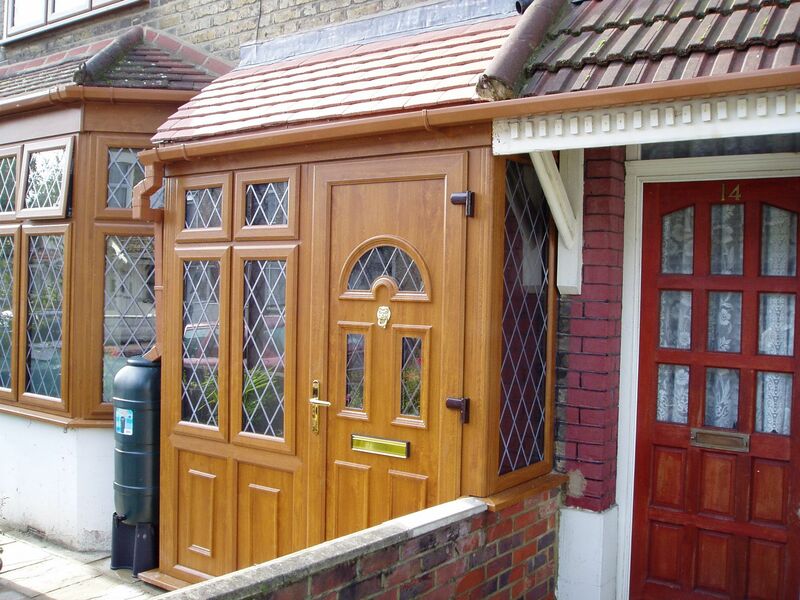 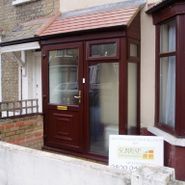 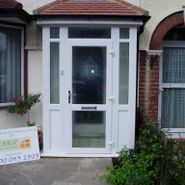 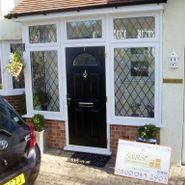 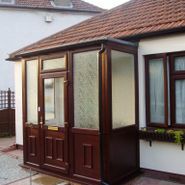 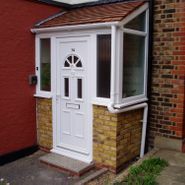 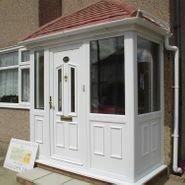 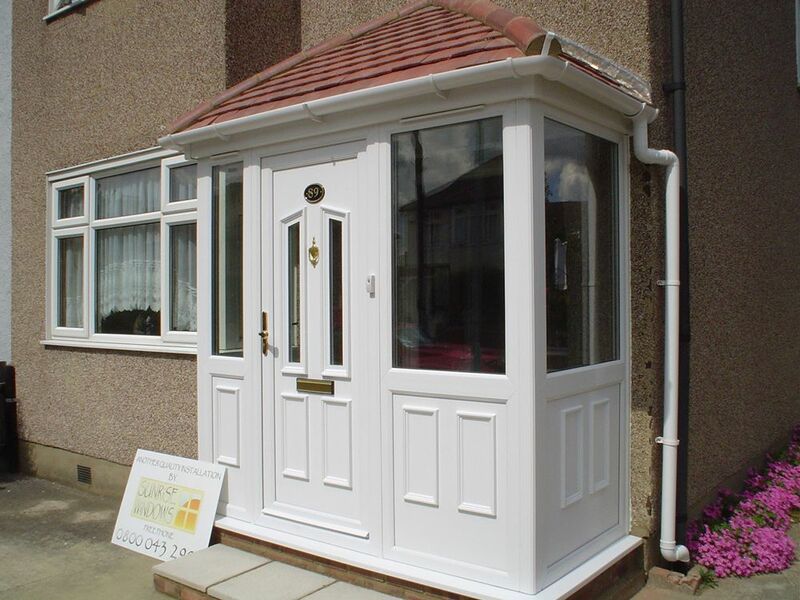 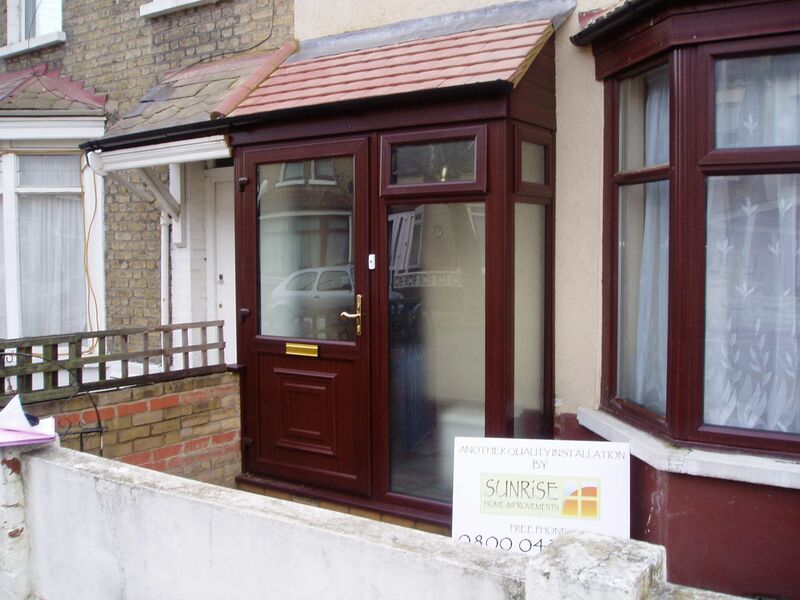 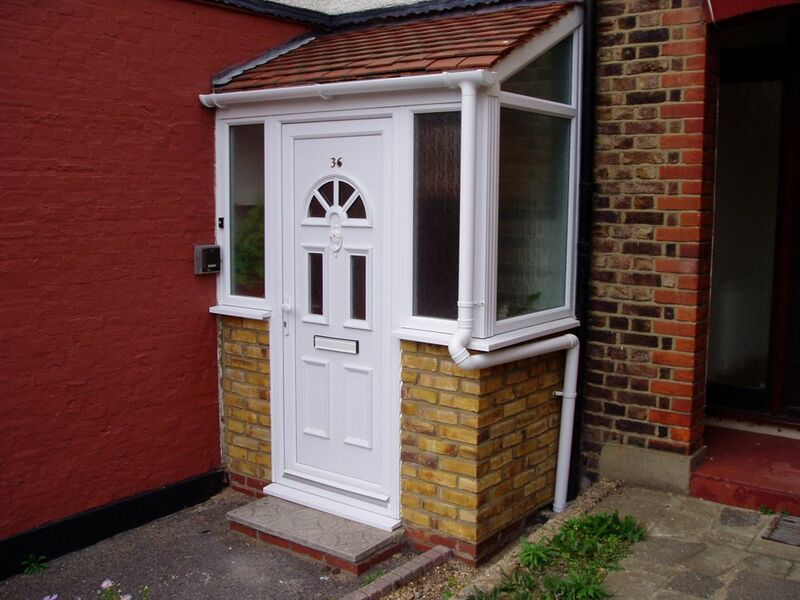 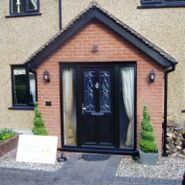 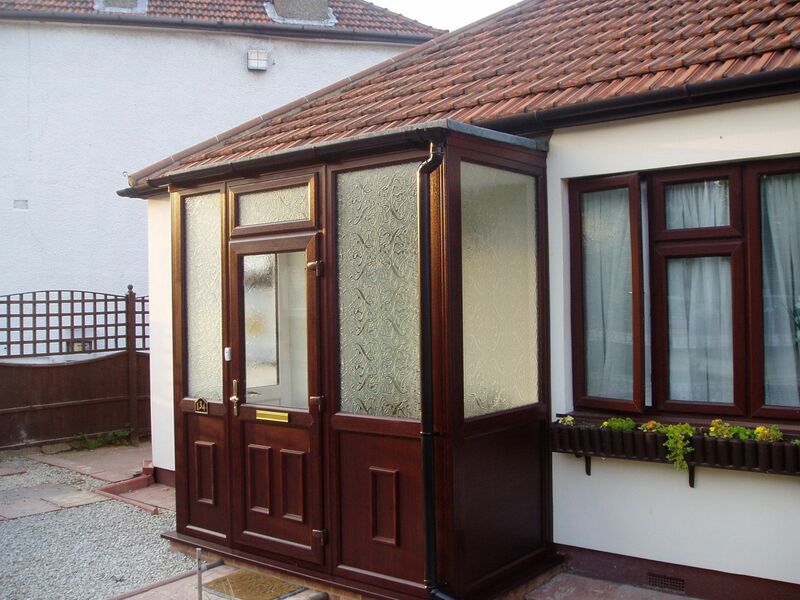 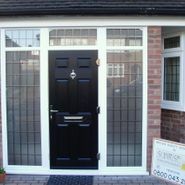 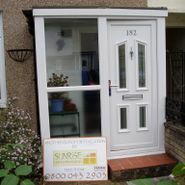 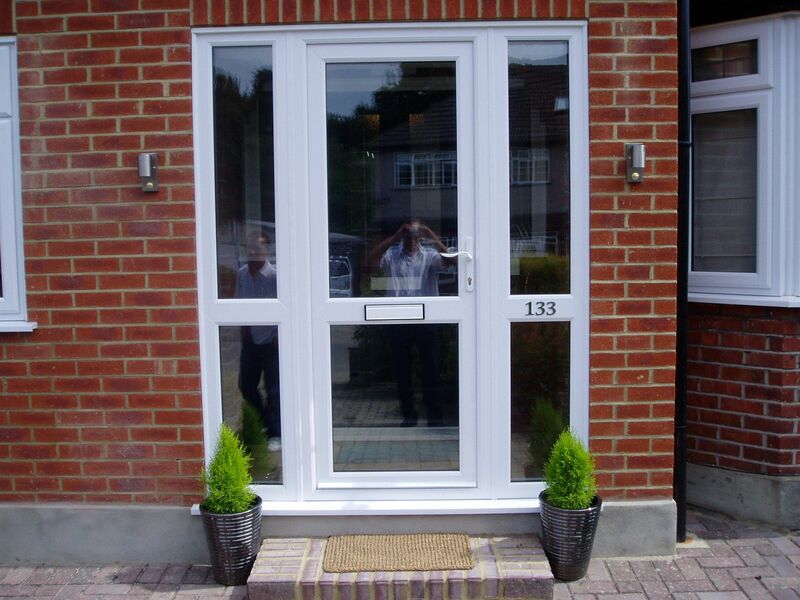 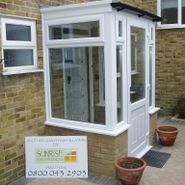 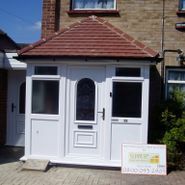 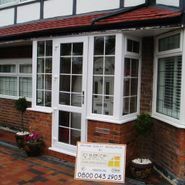 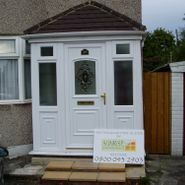 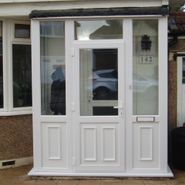 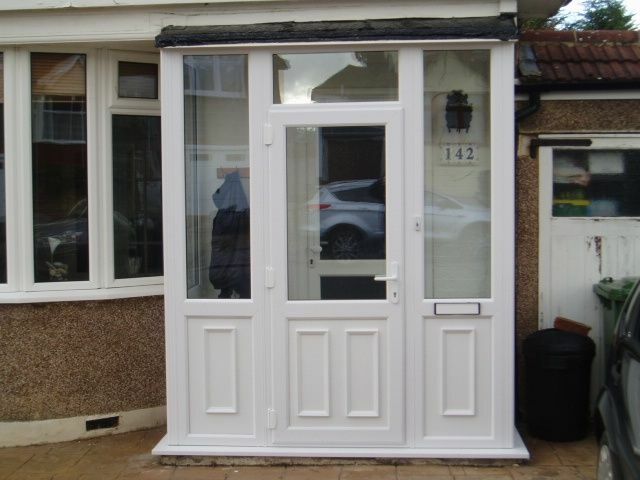 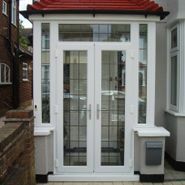 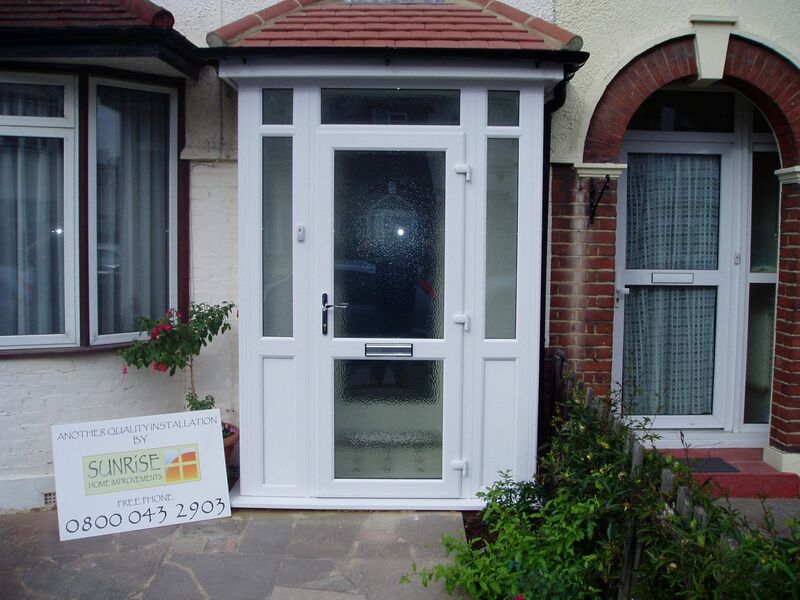 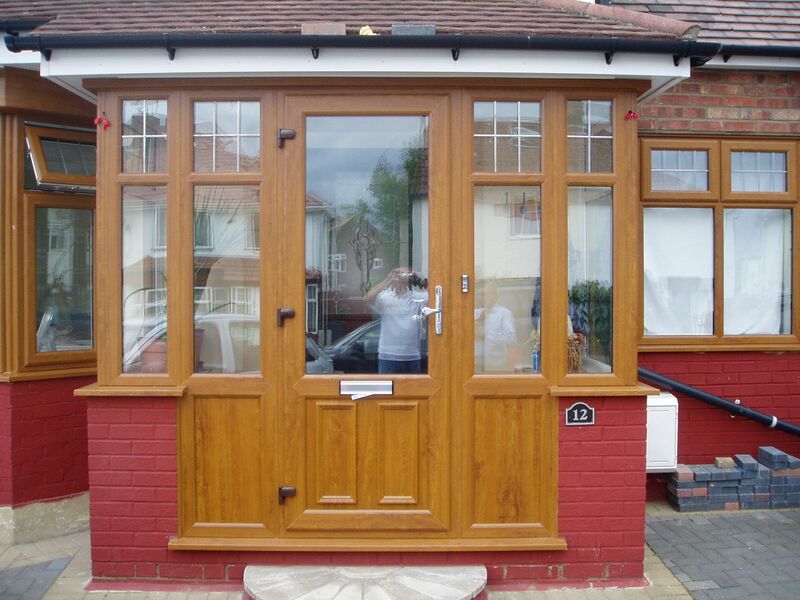 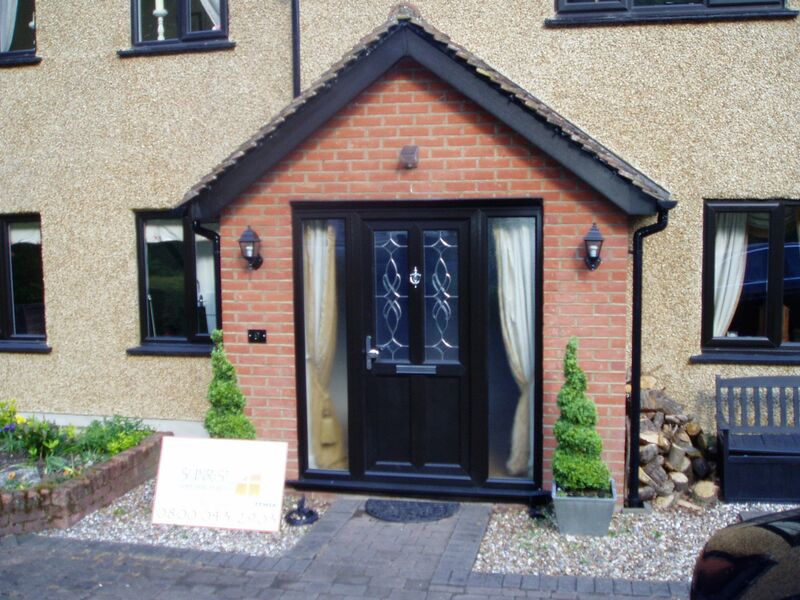 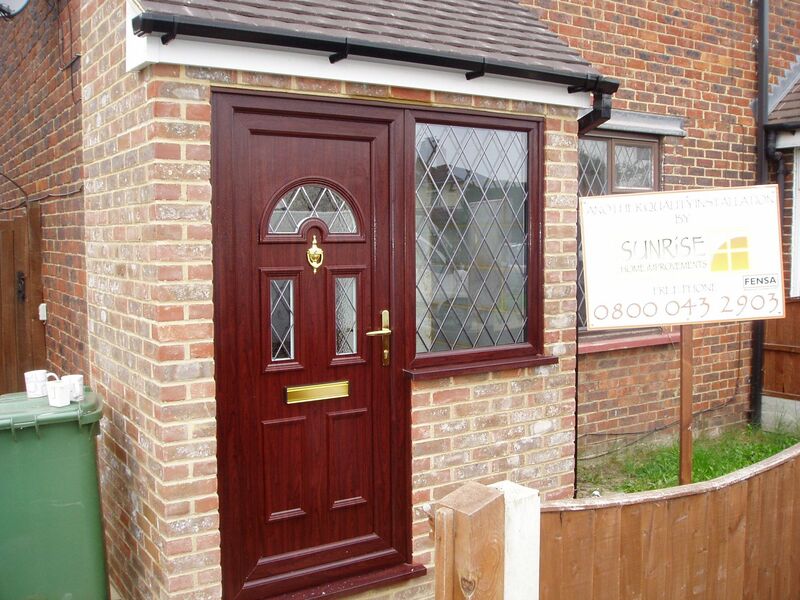 Our porches and canopies are the perfect way to welcome people in to your home. 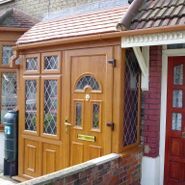 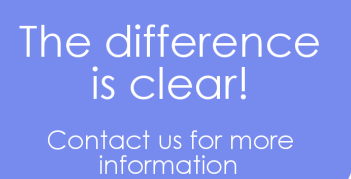 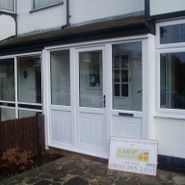 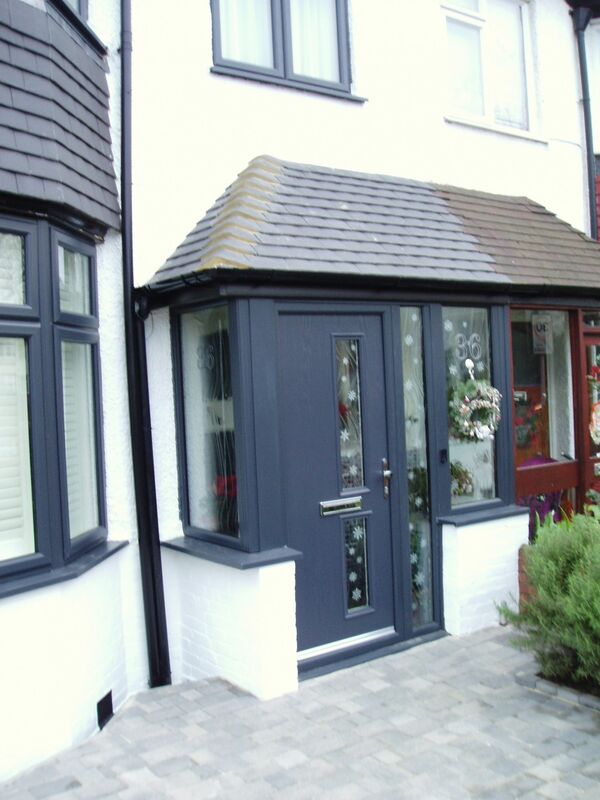 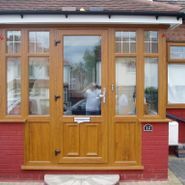 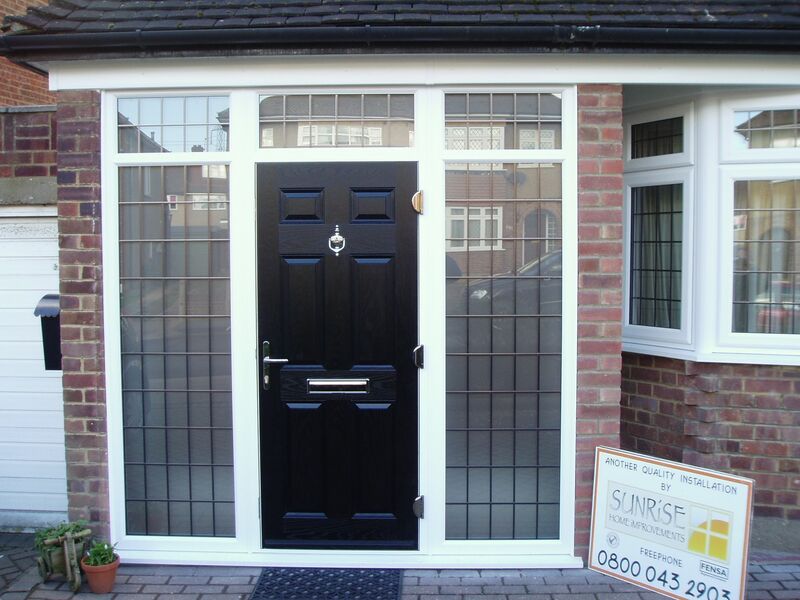 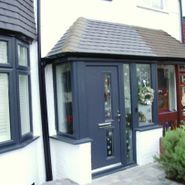 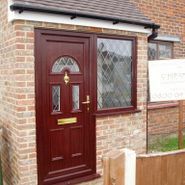 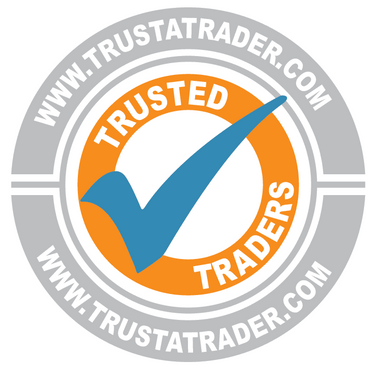 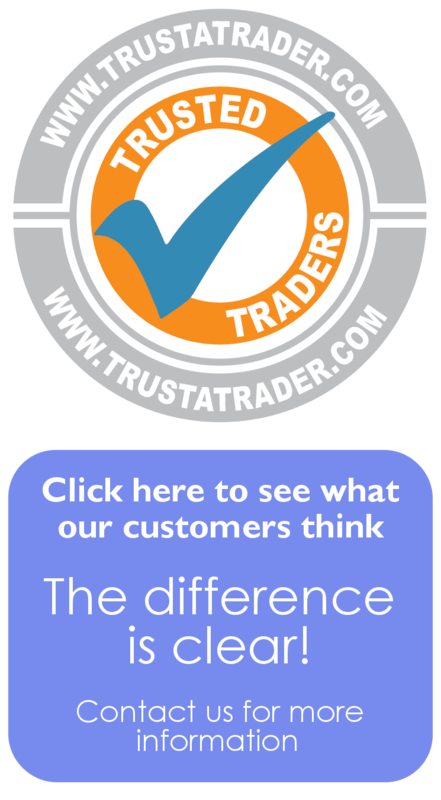 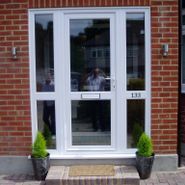 With a 15-year guarantee on materials and workmanship, we can promise that our doors will look magnificent for many years to come.